OK, if you are not familiar with the Forever Alone meme, this might take some explaining. Basically, there is this hilarious cartoon of this big-chinned dude who no one will ever love, so he is forever alone. This spawned many variations including forever on phone, forever stallone, and of course, forever trombone. 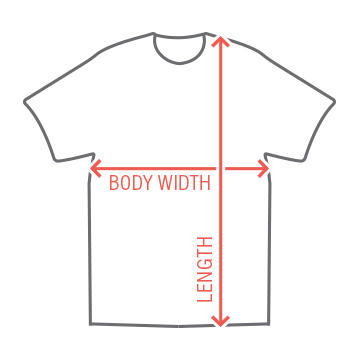 It's the perfect gift for the internet-band-geek in all of us. 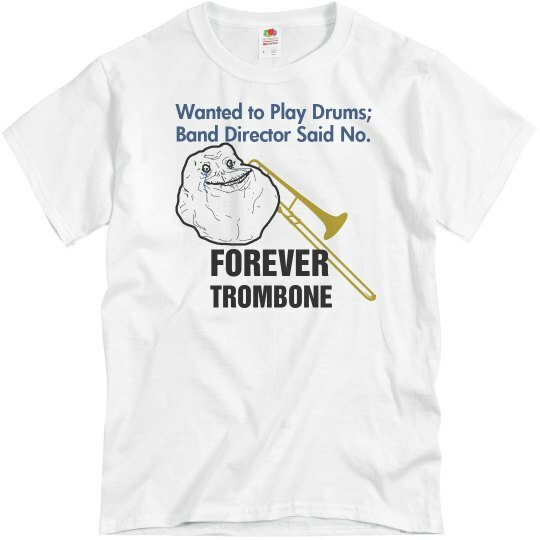 Custom Text: FOREVER | TROMBONE | Wanted to Play Drums; | Band Director Said No.